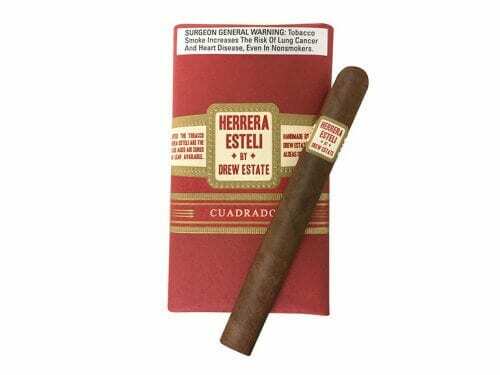 Drew Estate announced the shipping of their new Herrera Esteli Norteño Edicion Limitada to Drew Diplomat retailers nationwide. 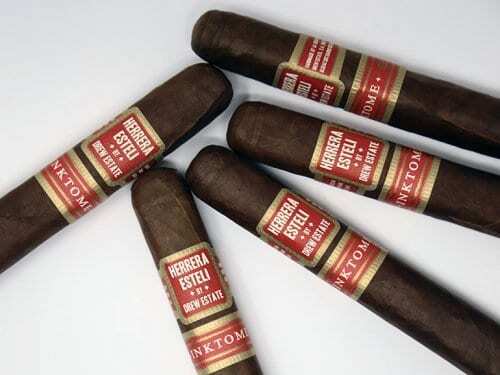 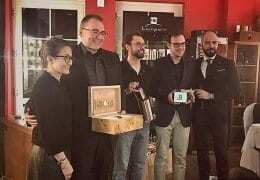 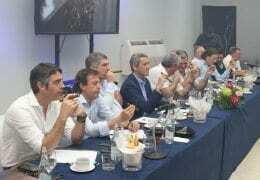 Drew Estate announced the launch of Herrera Estelí Inktome Exception. 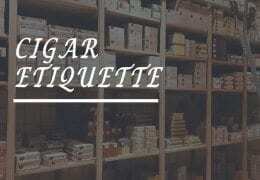 The cigar is a Tienda Exclusiva or shop exclusive for smallbatchcigar.com. 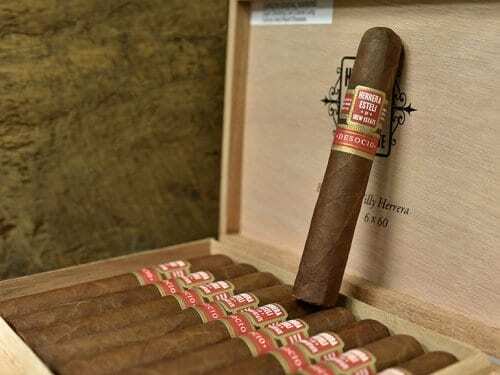 Drew Estate announced the release of Herrera Estelí DeSocio, an exclusive vitola manufactured for Alliance Cigar, a premium cigar wholesale distributor based in New York. 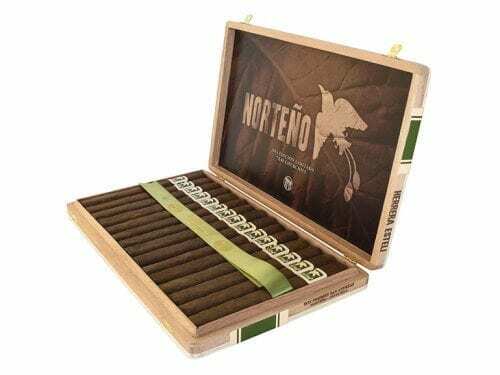 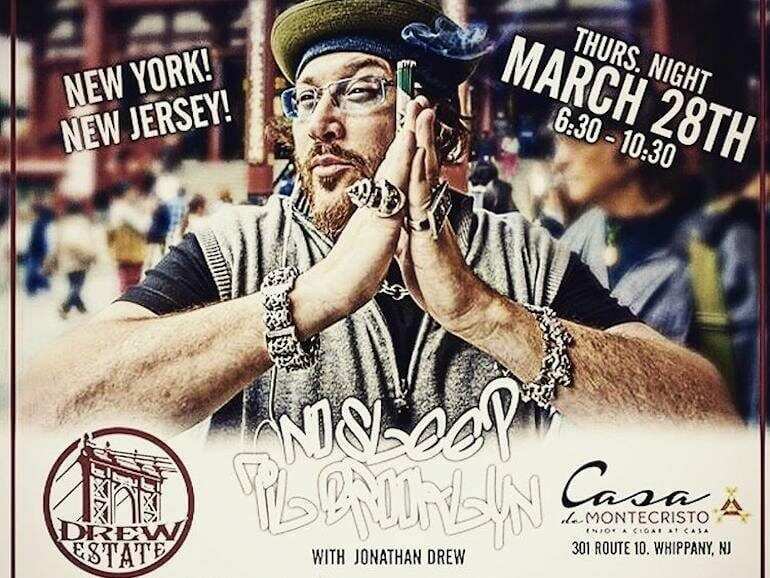 Drew Estate announced the exclusive release of the Undercrown Maduro and Herrera Estelí blends in a box press Cuadrado format for JRCigars and Casa de Montecristo. 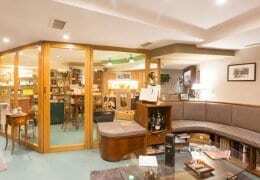 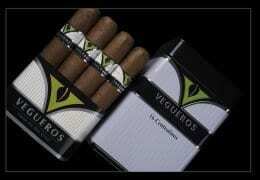 The H-Town Lancero will be presented in a 7 x 38 Lancero and will be packaged in 10 count boxes. 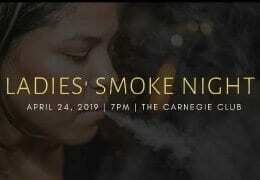 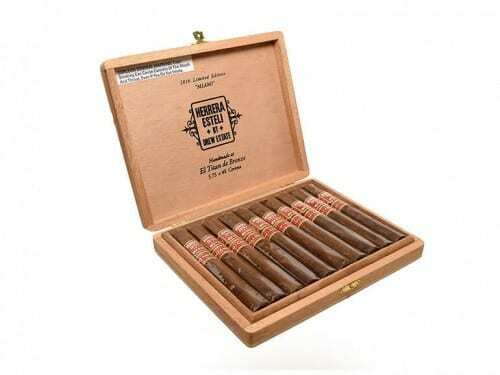 The blend features a Connecticut Broadleaf wrapper, Brazilian Mata Fina binder, and Nicaraguan fillers and is blended by Drew Estate Master Blender Willy Herrera. 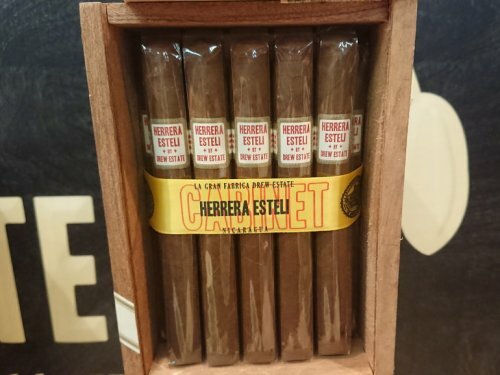 The new Herrera Estelí Miami debuts in a 5 ¾ x 48 corona vitola packaged in 10 count boxes with an MSRP of $130.00 per box. 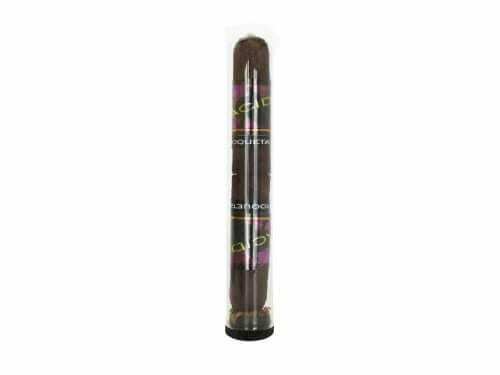 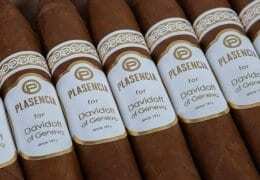 The blend features an Ecuadorian Habano Oscuro Wrapper, Ecuadorian Sumatra Binder, and Dominican and Nicaraguan Fillers.